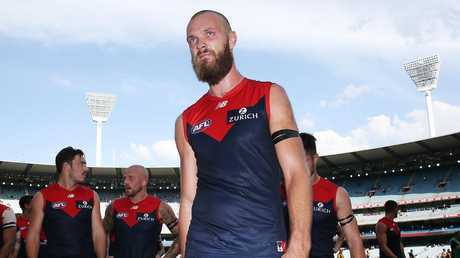 Melbourne is likely to back in sole ruckman Max Gawn against Geelong's one-ruck set up despite erring in overlooking Braydon Preuss against Port Adelaide. 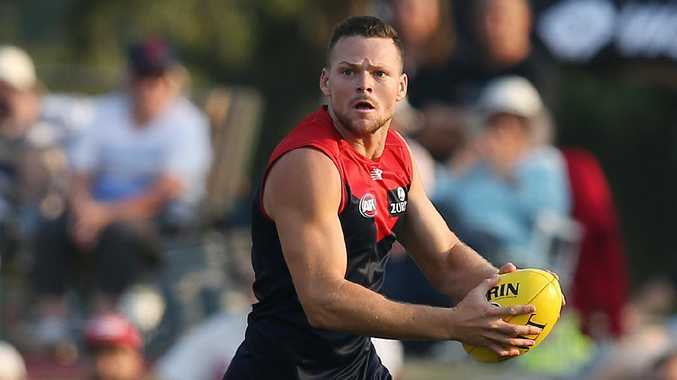 Demons co-captain Nathan Jones yesterday flagged a more aggressive approach against Geelong at GMHBA Stadium, saying "we need to get back to playing a physical brand of footy". Jones said he was embarrassed by a fumbly display highlighted by a dropped mark close to goal but denied the Demons were underdone after 14 post-season operations. Melbourne knew Gawn would be targeted by Scott Lycett and Patrick Ryder but failed to help him or execute plans to defend their star player. 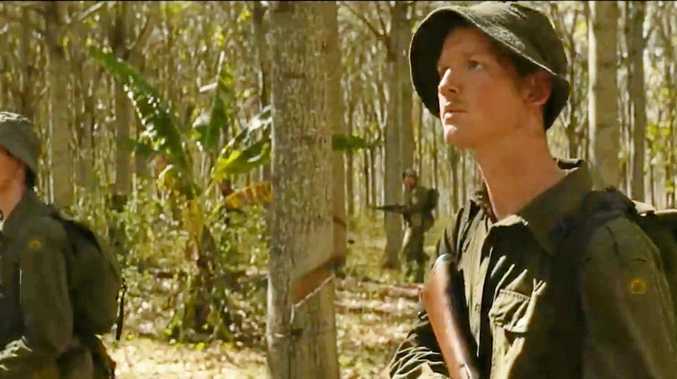 In hindsight with Port Adelaide's tactics so apparent they should have played Preuss but while he was available he was returning from minor groin soreness. Geelong will likely play only in-form Rhys Stanley as their sole ruckman, with Preuss likely to continue building form in VFL practice matches. Melbourne will debut full back Steven May and is likely to bolster its team with fellow ex-Gold Coast defender Kade Kolodjashnij after an excellent VFL display. Melbourne was run off their feet by Port Adelaide's midfield but in reviewing the loss it was apparent they were battered in their strengths: contested ball, clearances and tackling. So they chased tail for the final three quarters and now must beat Geelong at home to dodge a worrying 0-2 start to a season where many believe they can win the premiership. "We need to get back to playing a physical brand of footy. I think that's what our reputation was built off last year and to be frank I don't think we're playing at that level yet," Jones said. "I think that will burn a lot of players inside but hopefully inspires the reaction our fans will want to see and inspire us to play the way we want to play." In last year's elimination final Stanley was injured but Geelong kept Gawn accountable, with Ryan Abbott and at times Mark Blicavs ensuring he couldn't roam around unchecked. Gawn won only 11 possessions and took three marks to go with his 42 hit-outs. Max Gawn trudges off after Melbourne’s Round 1 loss to Port Adelaide. Picture: Michael Dodge. Jones suggested the Demons might need to physically intimidate Stanley if the Cats attempted to repeat Port Adelaide's tactics. "We do have to support him. Clearly the last couple of games, the prelim last year (against West Coast) and round one this year he has been targeted so we're going to have to work at that," Jones said. "We're going to have to come up with some strategies to protect him but also get him in the game if he finds himself in a similar position to what he did on the weekend."